The Gigabyte P56XT has a lot of good things going for it. This desktop replacement has the gaming performance to match its similarly-priced competition, namely the Alienware 15 R3, and a unique feature set. One of its biggest selling points is its per-key RGB backlit keyboard, something that’s still uncommon on gaming notebooks. The P56XT also features a swappable optical drive bay, which you can use to fit a second 2.5-inch storage drive. In total, this notebook can accommodate up to four storage drives (two M.2 SSDs and two 2.5-inch drives). We couldn’t find a competitor that offered more storage expansion capability. 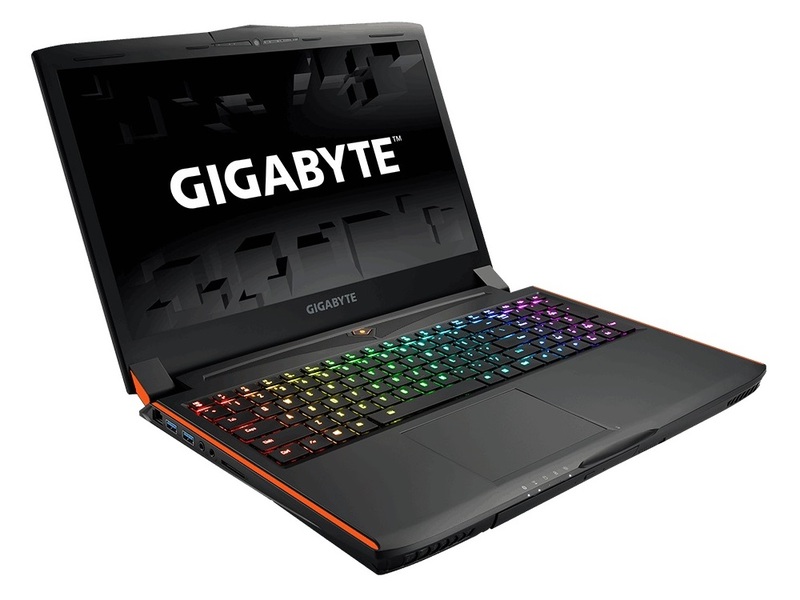 Like other laptops with Nvidia's GTX 1070 rather than 1080 graphics, the Gigabyte P56XT is iffy for gaming at UHD rather than full HD resolution, but a solid choice for work at 4K and play at 1080p. The Gigabyte P56XT is a little quicker than its HP rival, and it’s solidly built – but it has a few issues. With a screen and battery life that are both middling, average ergonomics and heat issues, the HP offers a larger and superior device. Obviously quite tricky to provide you with a comparison for this system. It’s the first we’ve tested using our revised and improved benchmarking suite. Of course, the numbers do speak for themselves, and it’s not hard to see that the P56XT is a powerful notebook that’s sure to fit your gaming needs. 74.27%: This rating is bad. Most notebooks are better rated. This is not a recommendation for purchase.